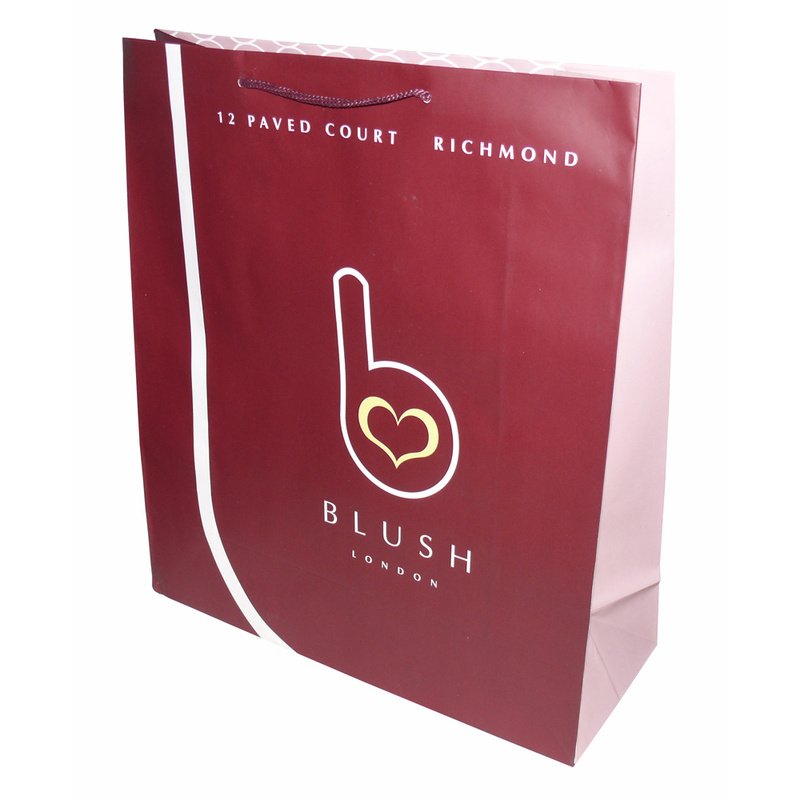 We arrange the production of customised luxury laminated paper bags. Beckdales office team have the knowledge to help purchasers buy the right luxury laminated paper bags. To start designing your choose by material or other , contact Beckdale using your preferred method.